The third individual Jackson’s climbing salamander ever seen. (Photo by Carlos Vasquez Almazan). 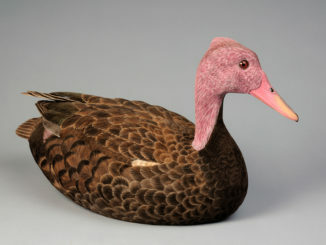 Courtesy by Global Wildlife Conservation. All rights reserved. 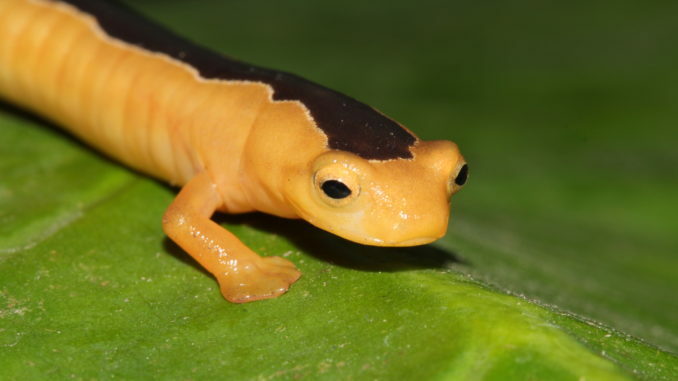 The Search for Lost Species initiative is today celebrating the incredible and unexpected rediscovery of the first of its top 25 “most wanted” lost species, the Jackson’s Climbing Salamander (Bolitoglossa jacksoni), lost to science since its discovery in 1975. 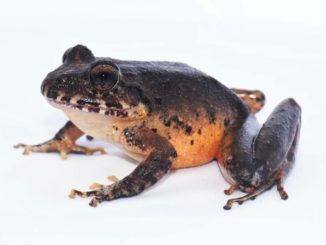 The rediscovery comes months before an organized expedition to Guatemala’s Cuchumatanes Mountain range to look for the animal, and was made possible in part because a group of organizations, including Global Wildlife Conservation and Rainforest Trust, established the Finca San Isidro Amphibian Reserve in 2015 to help protect the species’ habitat. A guard at the Finca San Isidro Amphibian Reserve, Ramos León, discovered a juvenile Jackson’s climbing salamander—only the third individual ever seen—on the edge of the reserve while out on patrol this month. He sent a photo to Carlos Vasquez, curator of herpetology at USAC University in Guatemala and coordinator of the amphibian conservation program at local NGO and GWC partner FUNDAECO, who confirmed that the species in the photo was, indeed, the Jackson’s climbing salamander. In 2015, spurred by the 2014 expedition and the earlier rediscovery of the Finca Chiblac salamander and the long-limbed salamander, a consortium of international groups—GWC, MUSHNAT, FUNDAECO World Land Trust, Rainforest Trust, the International Conservation Fund of Canada and the Amphibian Survival Alliance—established the Finca San Isidro Reserve (also called the Yal Unin Yul Witz Reserve) to protect some of the last remaining habitat for the species.